A new year always means a chance to set some new goals, challenges, and dare we even say it 'resolutions'. And for most of us 'decluttering' our homes tends to be pretty high on that list - I mean, is it even January if you're not planning to reorganise your home? And, it just so happens that one of the hottest shows on Netflix at the moment is 'Tidying up with Marie Kondo', the queen of organisation (plus, it launched on January 1st, so the timng is perfect). 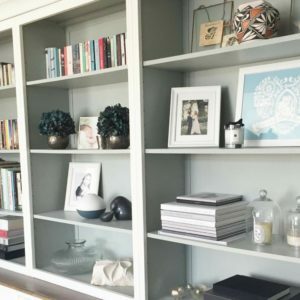 Without wanting to jump on any bandwagon (although we clearly have) we thought we’d share some of Marie Kondo’s top tips and some helpful ways to tackle your clutter. Before you start, Kondo recommends having an idea or a vision in your mind of how you want to live your life in your space. “Before you begin tidying, imagine your ideal life,” she says. “Be as specific as you can – for example, something as specific as ‘When I come home from work, I want to drink a hot cup of Earl Gray tea and burn my favorite citrus candle. Before I go to bed, I want to play classical music and do yoga,’ is a great place to start. You can add ideas about inviting your friends over for a dinner party, or spending time with your kids only using the toys they like.” This helps you to think about your home and the way you want to utilise your space. Group things into catagories, so don’t go from room to room, so if you’re focusing on clothes take all your clothes so you can see what you have in your home. Or, if you’re looking at organising your books, put them all in one pile so you can what you own before you tidy it all away. “When you’re tidying up your office space, don’t make it solely practical,” she advises. “Decorate with items that spark joy, so that you can feel relaxed, productive, and creative.” We love this idea as we really believe your office space should have decorative items that make you feel happy! 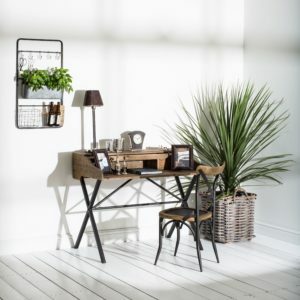 A calm desk space with plenty of light and foliage! 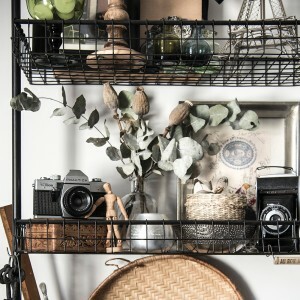 Kondo says “If you have a hobby that sparks joy, dedicate a space to store and organize your tools – that way, those items can spark joy for you at all times, whether they are on the desk or in the drawer.” Add plants, pictures, candles and anything that sparks a little joy into your home. 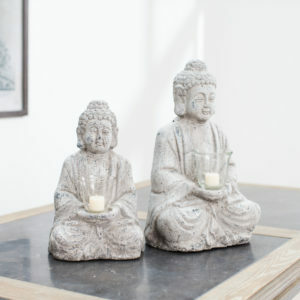 Decluttering doesn’t have to mean pure minimalism – you can enhance your spaces with objects that really make you happy! Our Granville metal shelf unit with items that seriously spark joy! 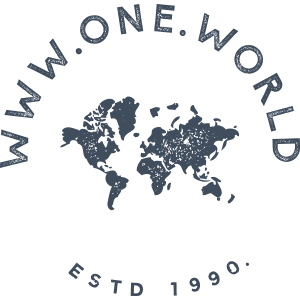 The One World team is already making headway with their ‘2019 – the year of joy’ and have been decluttering and organising to ensure that our homes are sparking joy! We’d love to know how you get on with yours! 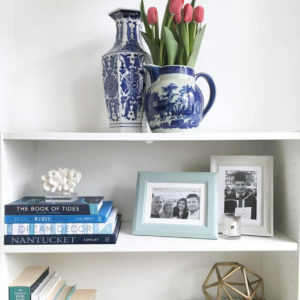 Spring clean and spark joy - Part two - stylish storage Getting rid of the unwanted, the unused, and the unloved definitely feels good for the soul - and now it's time to ensure that your storage solutions are stylish and sufficient!